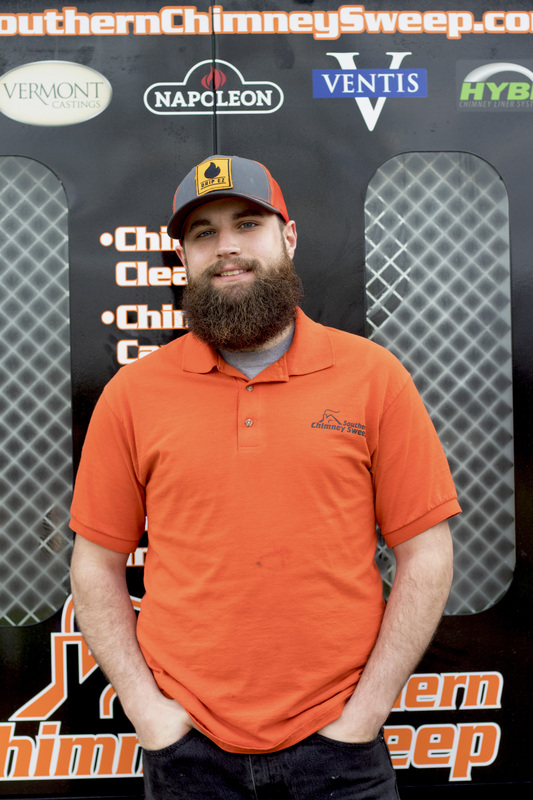 Austin joined our team in 2016 and has learned much about chimneys since then. Austin is friendly and thorough. He is looking forward to gaining his NFI certification this spring.